As a first-time mom working out what you need in your hospital bag for mom and baby can be a daunting task. 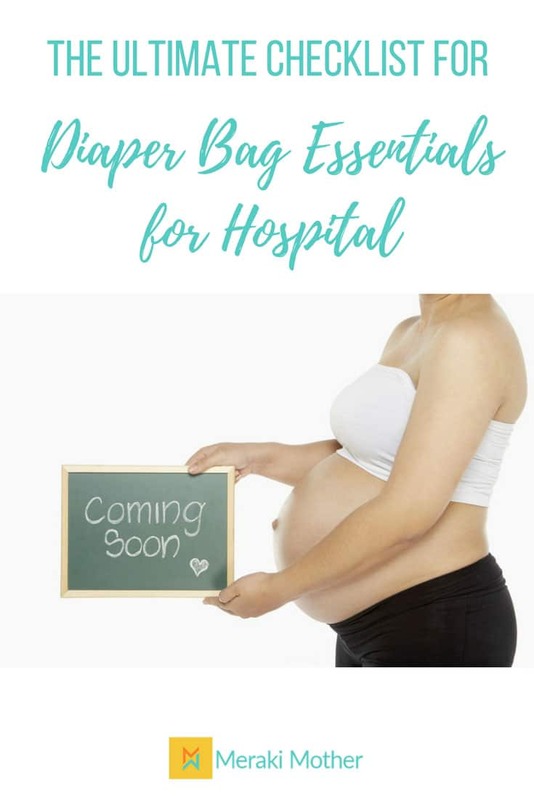 Make this task easier as we show you what to pack in hospital bag for birth, the newborn baby essentials diaper bag checklist, and after labor hospital bag essentials for mom. The first diaper bag you will ever pack as a mom is a hospital diaper bag. In reality, you will be packing more than one bag for the hospital. A hospital bag for birth. A Diaper bag for baby, once you have your newborn. A hospital bag for Mom after the birth. A hospital bag for the birth partner. It can seem a little daunting packing so many bags but with our diaper bag checklist for hospital, you wont forget the essentials. Find our hospital bag checklist below to save you stress and time about what goes in a diaper bag for hospital! Your hospital paperwork. This includes any paperwork given to you be health carers in regards to your pregnancy, insurance card or paperwork, and ID. 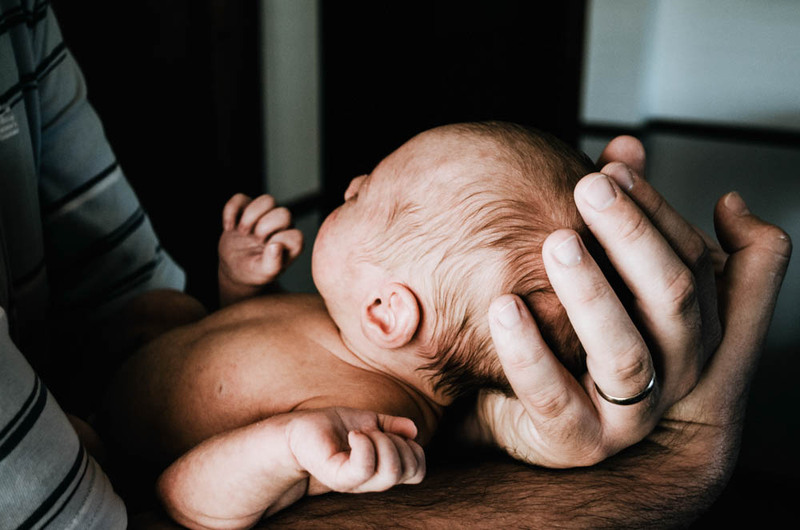 If you have a birth plan make sure you have a copy of this to share with your birth partner and healthcare workers that will be part of your birth. 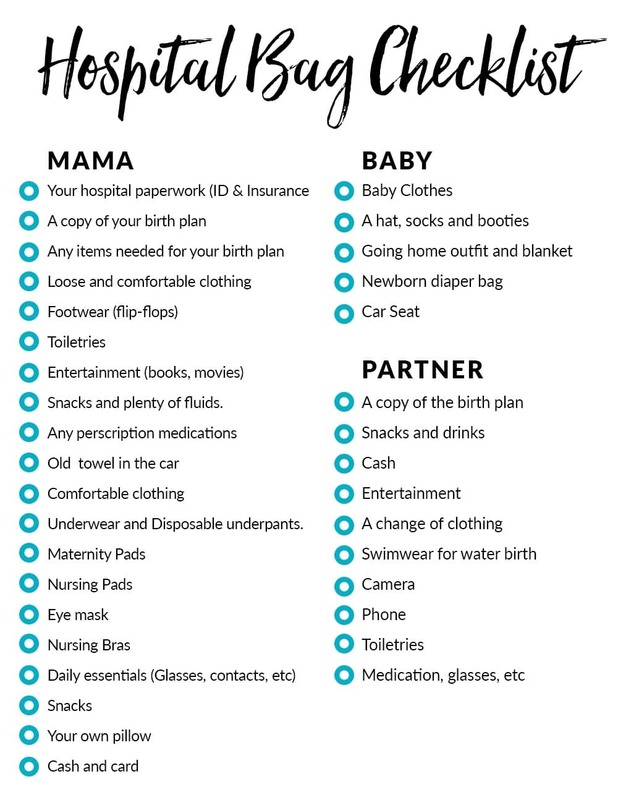 Any items needed for your birth plan. If you have music you wanted to play, essential oils, massage oils and other items, make sure you have them with you. Loose and comfortable clothing. You may want to wear a bathrobe, loose t-shirt or comfortable nightwear. Footwear.Think flip-flops for the shower, easy to take on and off slippers and maybe some warm socks. Toiletries. Labor can last a long time. Having items like lip balm, deodorant and a flannel in your delivery bag can make you more comfortable during birth. Entertainment. Birth can be a long process. Be sure to pack some items to keep you busy. Books, magazines, movies downloaded on your device, a favourite playlist and headphones can all make the time pass a little easier. For any devices make sure you also have the relevant chargers. Snacks and plenty of fluids. Speak to healthcare workers about what is okay to bring and practical for during birth. Popping an old towel in the car as part of your pre-birth essentials is also a great idea, just in case your waters break while you are out and about. A question we get asked a lot is when do I pack my hospital bag? 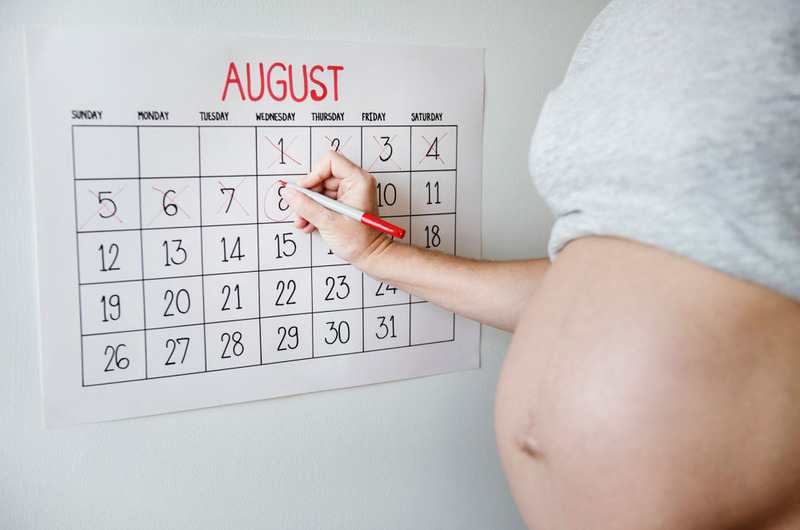 Around 34 weeks is a great idea as you want to be prepared if you go into labour early. Comfortable clothing. Make sure you have comfortable nightwear and items that have openings at the front if you are planning on breastfeeding. A going home outfit is also essential. Try to make this non-restrictive, especially around your tummy. Underwear. It is common to have heavy bleeding after birth so pack plenty of underwear that is comfortable and non-restrictive. Disposable underpants are a great idea for this time too. Maternity Pads. Your hospital will provide some of these but bringing along your own is always a good idea. Nursing Pads may also be useful, but will depend on the individual. Eye mask. Getting to sleep in a brightly lit ward can be hard and you need as much sleep as possible for recovery. Nursing Bras. Be sure to have these properly fitted before the birth to ensure they are comfortable. Toiletries. Be sure to pack all your usual toiletries such as shampoo, conditioner, moisturizer, Toothbrush and toothpaste, hairbrush and hair ties, hand sanitizer, deodorant and cosmetics. Daily essentials. Sometimes it can be easy to forget those things you use every day. Glasses, contacts, medications (check with your healthcare professional about any medications before your birth. They may provide these for you during your hospital stay), chargers. A good idea is to take note of your daily routine before you go to the hospital and make a list of all the things you use. Snacks. Sometimes hospital food won’t satisfy all your cravings. Make sure you have some of your favorite snacks on hand. Making these healthy and nutritious is important for your recovery and breastfeeding. Your own pillow. Although the hospital will provide a pillow, having your own comfortable pillow can make a big difference to a great nights sleep after the birth. Cash and card. Just in case you want to purchase magazines, food etc during your stay in the hospital. Here is a list of newborn diaper bag essentials for the hospital after the birth. Clothing. Hospitals may provide gowns etc for your newborn so check before your birth. Having a few comfortable and cozy bodysuits for your new baby is a good idea though. A hat, socks and booties. Hospitals can get cold so keep your precious new bundle warm with some easy to pack extras in your newborn baby hospital bag. Going home outfit and blanket. Be sure to consider the season and weather when planning your babies first outfit. You may need extra layers such as vests and jackets in cooler weather. 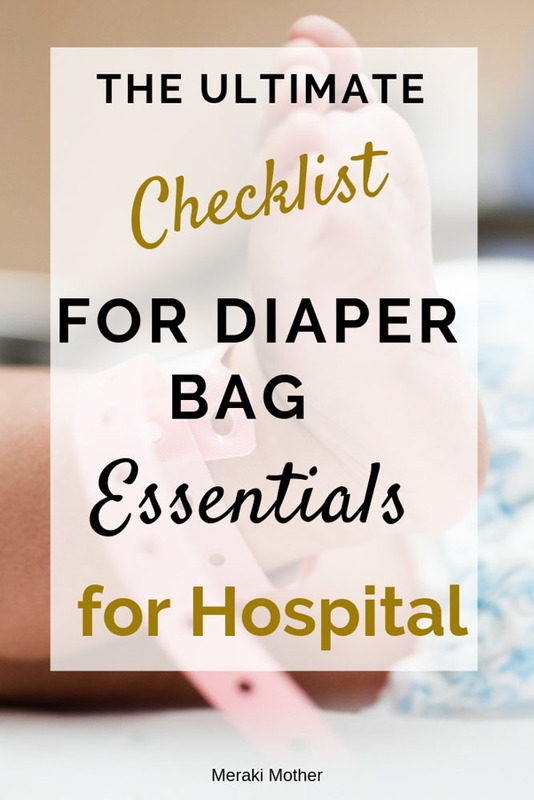 This is something a lot of people forget for their newborn diaper bag checklist for hospital! 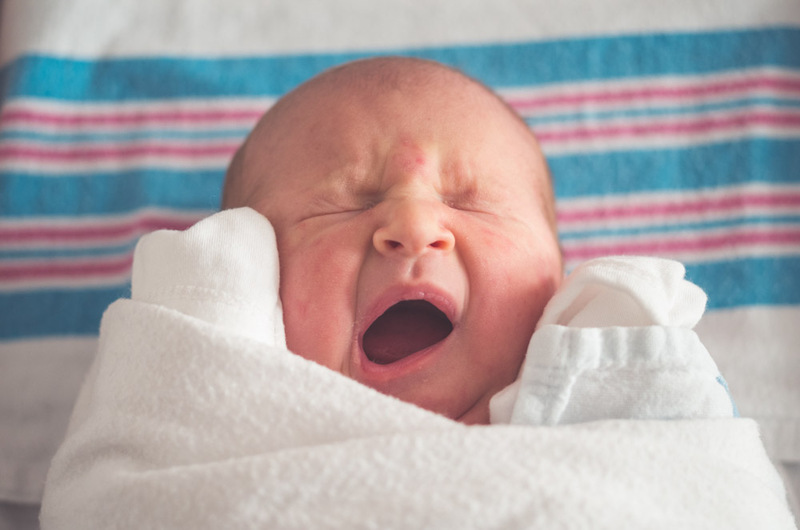 The hospital will provide essential toiletries for newborn babies like diapers and baby wipes but you may want to pack a couple in your newborn diaper bag for the day you leave the hospital. When you come to planning what goes in a diaper bag after your hospital stay, make sure you always have plenty of these though! 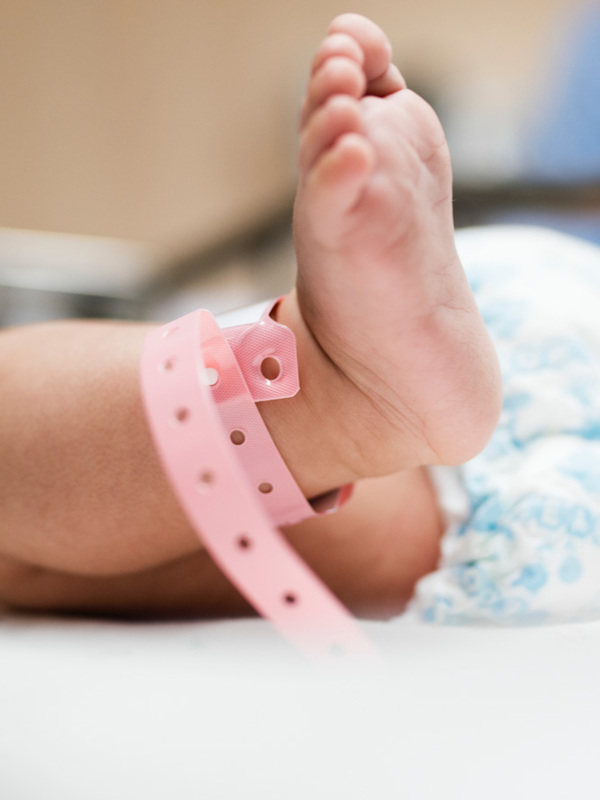 Before going through your hospital diaper bag checklist for newborn, check with your midwife or the hospital to find out what they will provide. This may alter from State to State so it is always a great idea to check as you may need to add things to put in a diaper bag for the hospital. Another important thing to consider apart from your baby essentials diaper bag is having your baby car seat fitted before the birth. We suggest doing this around the same time you go through the hospital bag checklist for baby and mum. So, you have a bag for you and newborn items for hospital. What next? A copy of the birth plan if your partner has one. Snacks and drinks. Keeping your energy up for your partner is vital. Come prepared. Cash. Make sure you have spare change in case you need to head to the vending machines. Entertainment. Something to keep you occupied during the long waiting periods can make time go a little quicker. Grab a book, magazine or download movies onto a device. A change of clothing. You never know how long labour will be so it is a good idea to pack spare clothing. If your partner wants to have you in the shower with them during parts of the birth it may be a good option to pack swimwear. A camera/video camera that is charged and has plenty of room on the memory card. If you have a device you are not familiar with making sure you learn the right settings to capture all the special moments. A phone. No doubt loved ones will want to know progress and the happy news once the baby is born. Make sure you have your phone and charging devices. Any medication, glasses etc that you use daily. Download and print this free Hospital Bag Checklist to be sure you have everything you need! We hope this hospital bag checklist makes getting ready for birth easier. Becoming a parent is such an exciting and amazing time. We wish you lots of joy and happiness with your new baby. Did we forget something you think every newborn diaper bag for hospital needs? Be sure to tell us in the comments.